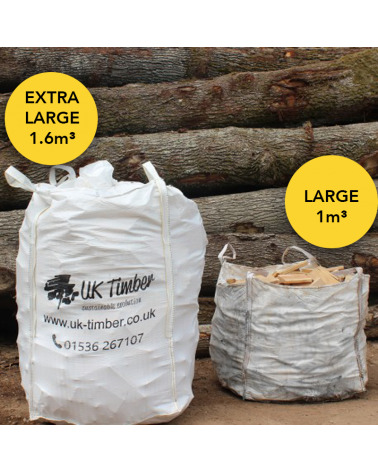 Renewable Fuel packages containing briquettes, kindling and firelighters. 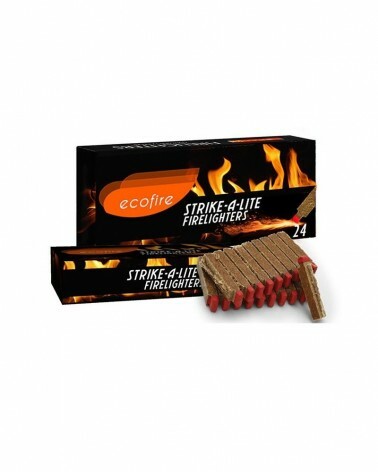 Perfect for burning on all types of stove, open fires, chimineas and fire-pits. Deliveries are made by a nationwide pallet courier, with standard delivery as kerb side only. Please see 'Shipping and Returns' for more information. For any special requirements please contact our sales team on 01604 861012 or sales@firewoodandlogs.co.uk.